Dual action, internal mix, siphon (bottom feed). For professional production airbrushing. Durable, versatile, works continuously with precision and efficiency. Spray regulators and tips change easily, snap-off handle allows for quick needle changes and cleaning. T-Shirt artists, fine artists, fabric designers, use the Crescendo®. It sprays properly reduced acrylics, enamels, lacquers, gouaches, fabric colors, inks, dyes, ceramic colors and glazes, watercolors. Comes in a box with fine, medium and heavy heads for different spray patterns. Badger Vega 2000 Dual action, internal mix, a high volume airbrush, lighter, more comfortable, streamlined design and an innovative, anti-clogging, cut-away handle. Engineered for easy maintenance. Comes in a box with fine, medium and heavy heads for different spray patterns. Sparmax Quality Art & Cosmetics Airbrush with unique side feed feature. Double Action for the Professional or beginner. 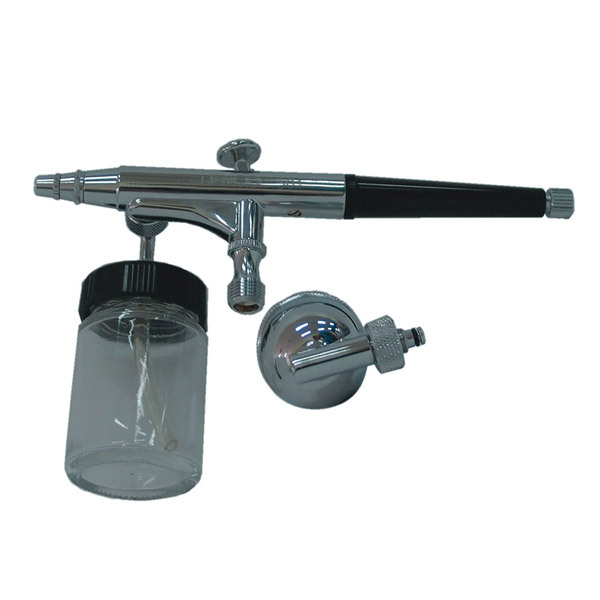 7cc Side Feed Gravity Cup and 22cc Side Feed Suction Bottle 0.5mm Needle. 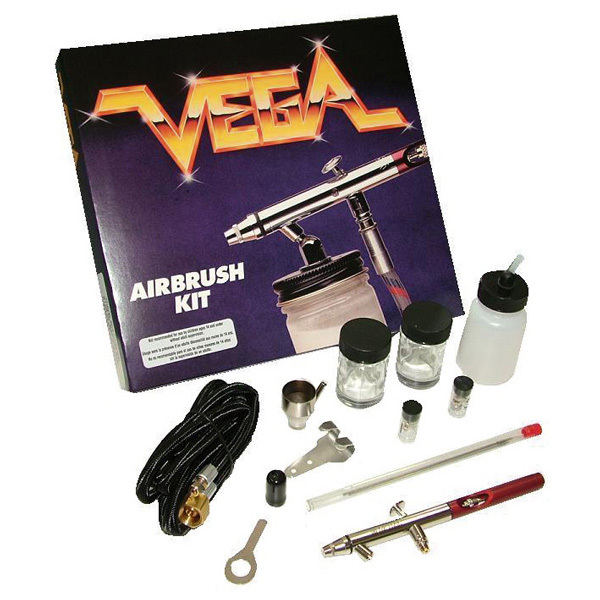 This versatile airbrush is widely used in Australia for application of tanning solutions as well as cosmetics. Great for schools - comes complete with a detachable cup and 1oz bottle. 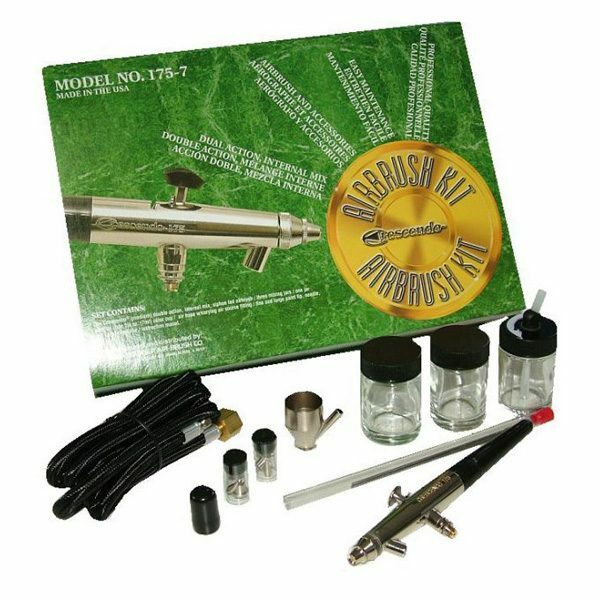 Excellent value most popular airbrush. 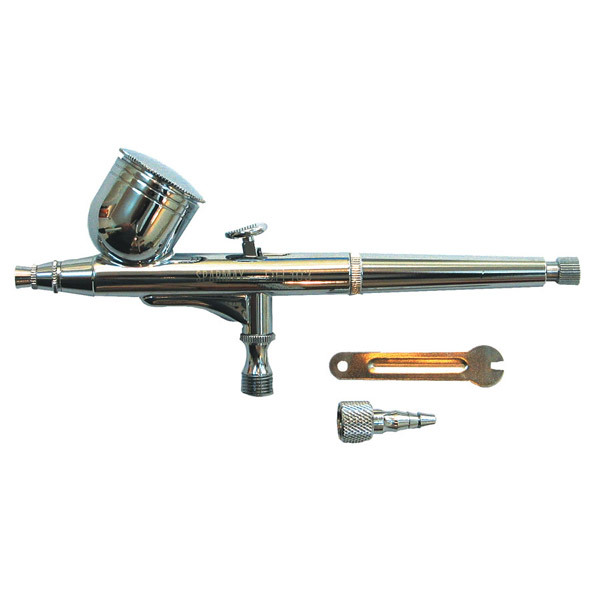 Sparmax DH 103 Quality Art and Cosmetics Airbrush. Double Action for the Professional or beginner. 7cc Body Gravity Cup.0.3mm Needle. Brass Chrome Plated. 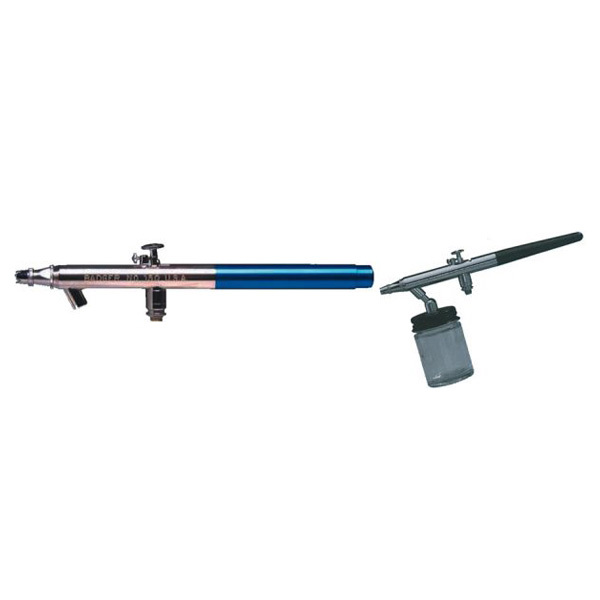 Sparmax Airbrushes are precision manufactured from quality materials to give exceptional results every time. 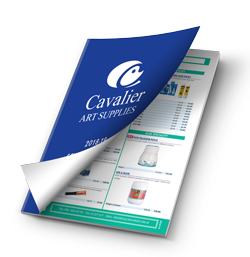 Suitable for most Art & Cosmetic mediums. The most commonly used gravity fed airbrush in schools. 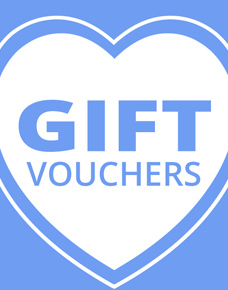 It can be used for background or smaller areas. The versatility of the 150® allows for a broad range of applications, making it the "classic" airbrush in the Badger line.